Sandra started her insurance career in the mid-west as a claims adjuster. After moving to southern California she found herself working for a local insurance agent as an assistant in their life and benefits department. She found her calling and hasn’t looked back! She was one of the first females in san diego to go into an insurance sales career. As a company rep for benefits she learned the employee benefits business inside out. After cutting her teeth working with brokers she establish her own agency in 1977. Her ability to look at either side of the picture gave her an advantage in the market place. 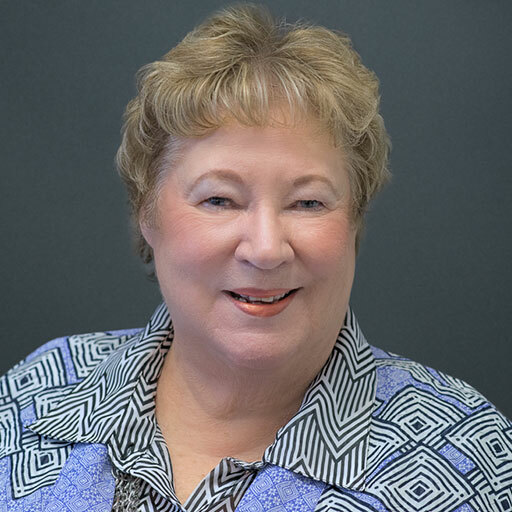 Sandra helped establish the san diego employee benefit council, is a past president of the Mira Mesa chamber of commerce and boasts being a member of a well known networking group called LETIP for over 30 years. She was instrumental in establishing procedures to streamline a billing process for multiple employer trusts which are still in use today. She has been practicing in the san diego area for 39 years. In 2005 she merged her benefits practice with brooks, Jucha and associates and has been servicing her clients in that capacity ever since. Over the years Sandra has maintained a high standard of excellence, ethics and service to her many small business clients. She is licensed to sell life, health, annuity, long term care and benefits products and has most recently become a certified health care reform specialist (CHRS) which designates her as specialist on the ins and outs of the affordable care act and covered California. Through her affiliation with Brooks, Jucha & Associates she continues to her clients with the resources of united benefit advisors (UBA), the nation’s largest benefit advisory firm of more than 165 offices throughout the us, Canada and the UK. Sandra attended Indiana university and lives in escondido with her husband and son. She is active in her church, loves wine, going to tea and the game of hockey.